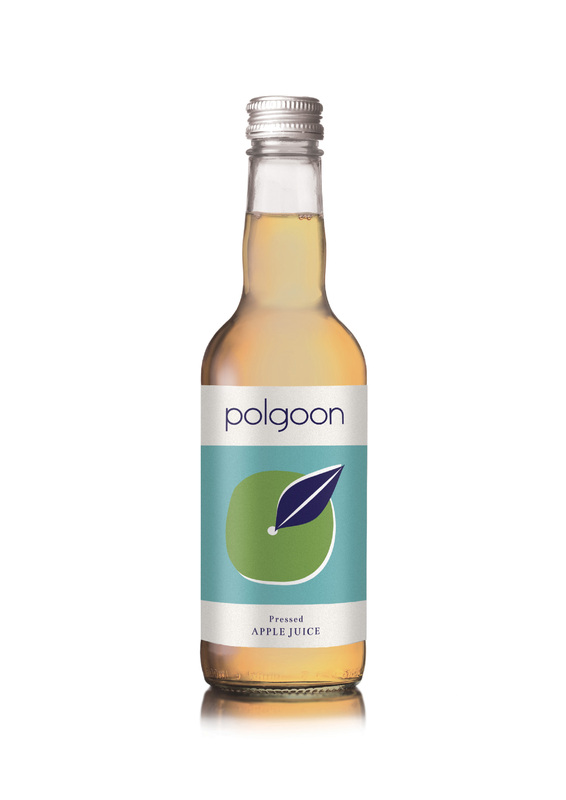 Mixed case of 12, 330ml Cornish Ciders by Polgoon Vineyard & Orchard, Cornwall. 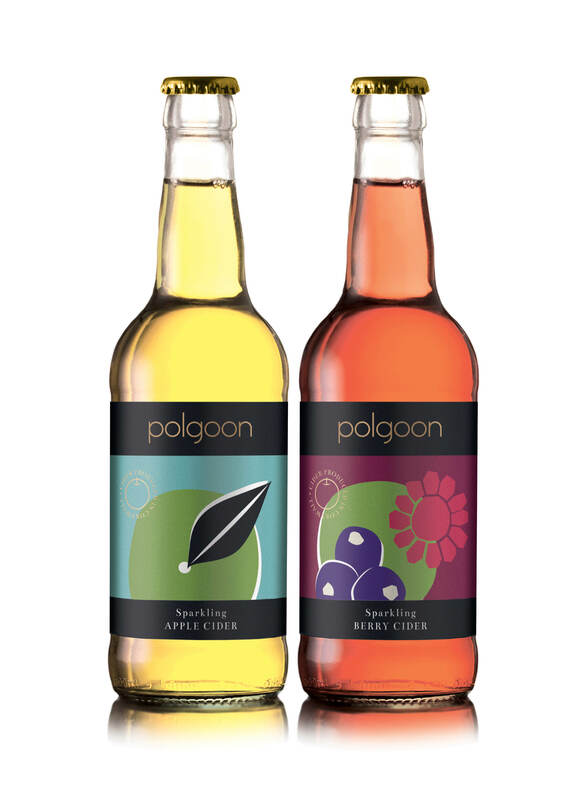 A case equally split between Cornish Pink (raspberry), Cornish Black (Blackcurrant) and Polgoon original cider. Lightly sparkling Cornish cider, Berry real fruit cider, 6 bottles of each serve chilled or over ice and enjoy. 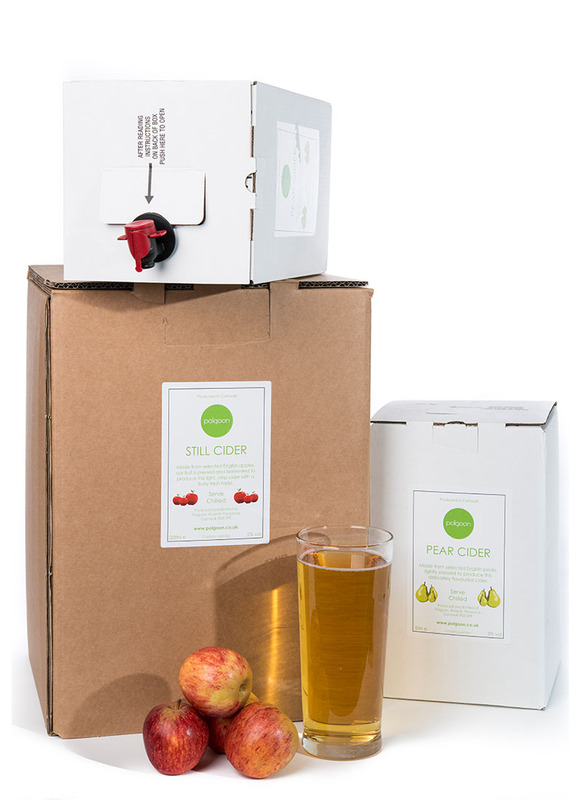 Real fruit ciders delivering a refreshing clean crisp fruit flavor. 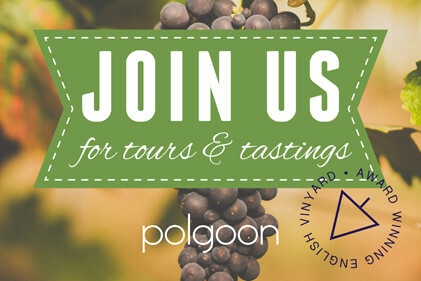 Made from wonderfully fresh pressed juice and then fermented at our winery here in Penzance. All three ciders are award winning.